The unique Kershaw Two Can is a combination knife and scissors tool. The patent-pending tool features two blades that can be used separately or together. 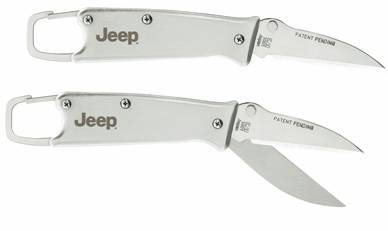 Open one blade and use the Two Can like any pocketknife. But when only a pair of scissors will get the job done, open the Two Can’s second blade and you’ve got an easy-to-use pair of scissors.